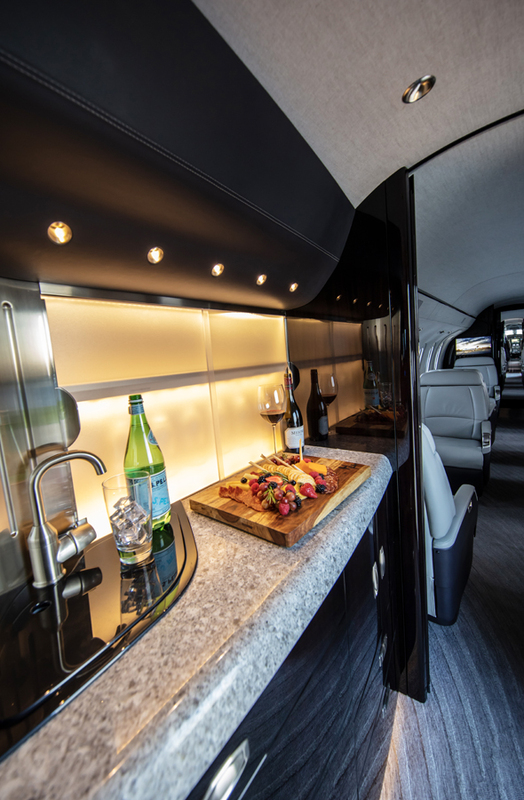 Business jet owners and operators have kept a keen eye throughout the development of Textron Aviation’s super-midsize aircraft, the Cessna® Citation Longitude®. 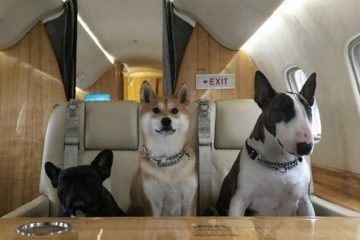 After the aircraft successfully circumnavigated the globe last year, traveling more than 31,000 nautical miles in 31 days, industry interest in the business jet has soared. No company has shown more confidence in the Longitude’s extraordinary capabilities than worldwide leader in shared ownership NetJets. More than 30 years after NetJets purchased its first Cessna Citation® aircraft, the company is now set to grow its fleet with an additional 325 Citation business jets – up to 175 of which are anticipated to be Longitudes. 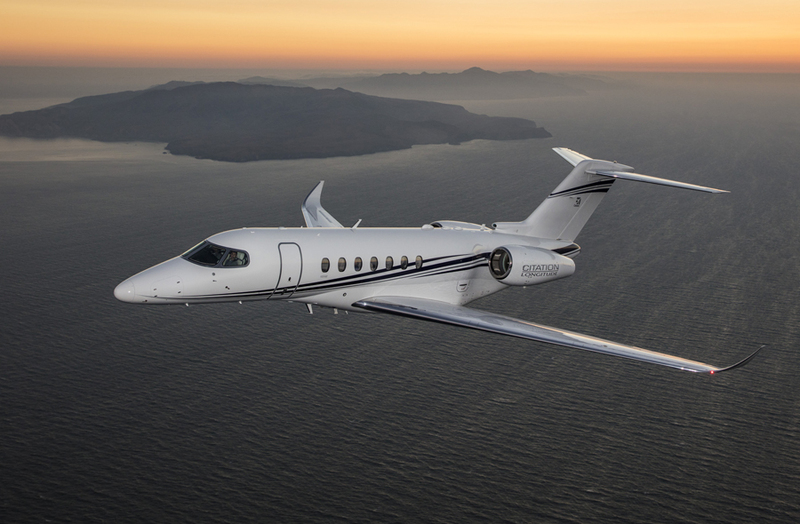 The fleet agreements, first announced in October 2018, mark a significant milestone in Textron Aviation’s enduring relationship with NetJets. 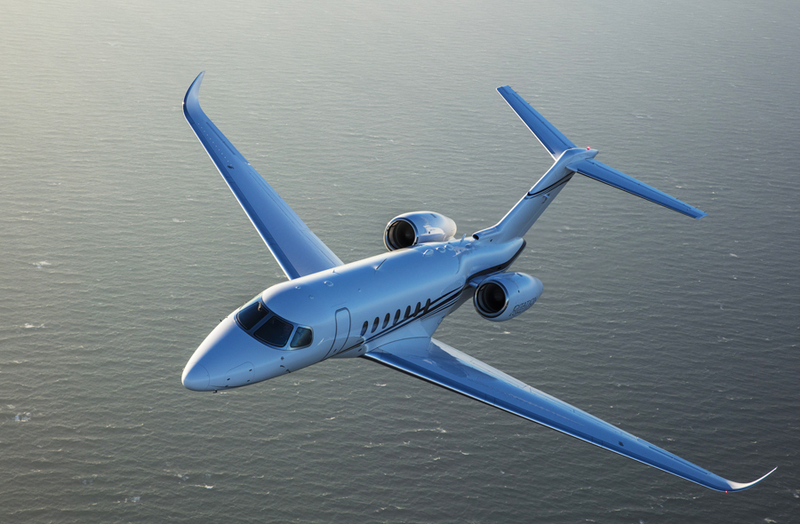 With options to purchase up to 175 super-midsize Citation Longitude aircraft and up to 150 Citation Hemisphere aircraft, NetJets’ new fleet will build on the success the company has enjoyed with the midsize jet, the Citation Latitude. 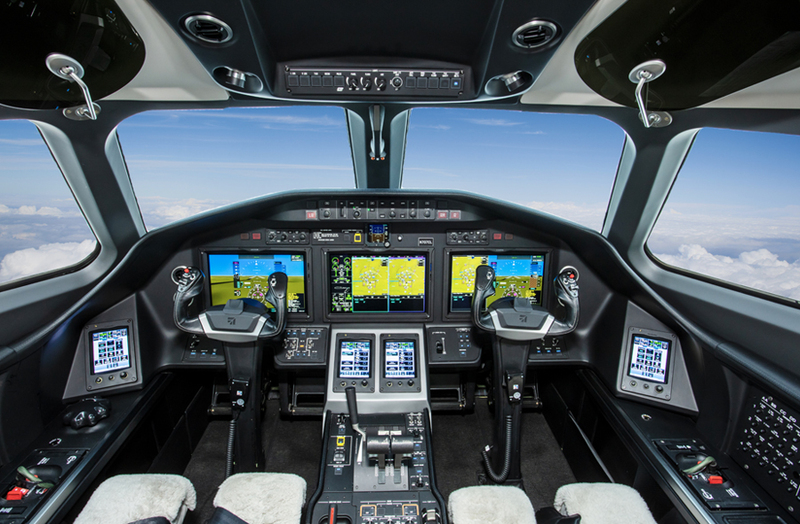 The Citation Longitude truly redefines the super-midsize segment. 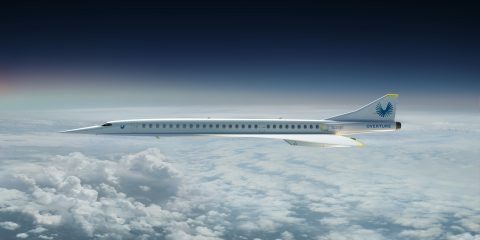 The aircraft’s spacious, quietest-in-class cabin has room for up to 12 passengers, and with fully lay-flat seats in a double-club configuration, travelers can enjoy best-in-class legroom and comfort. 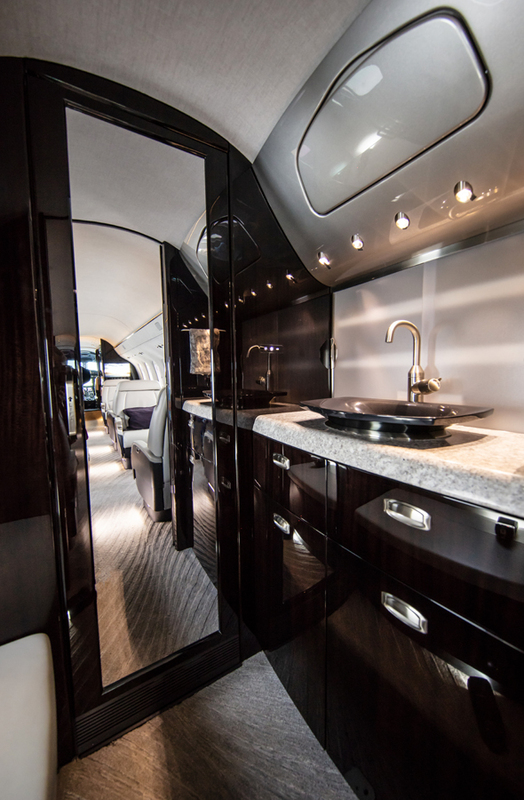 As a business jet designed for reliability, it has the longest maintenance intervals in its class. Plus, no super-midsize jet offers more range, greater payload or higher cruise speed at a lower total ownership cost. 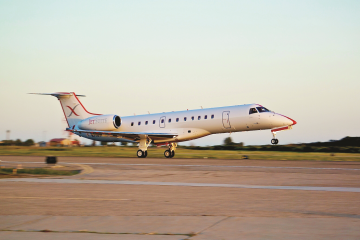 With such an impressive performance record, the Longitude is set to make waves when it joins NetJets’ fleet. 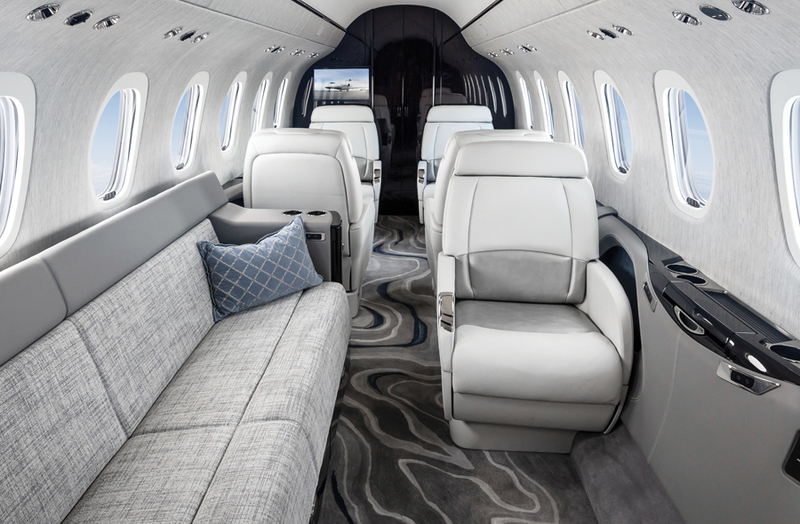 The company has options to take its first aircraft later this year – although NetJets Chairman and CEO Adam Johnson is already looking 10 years down the line to the day when the company can say it has taken delivery of its 175th Citation Longitude. 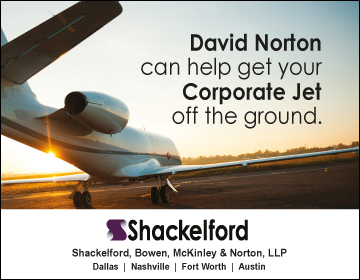 Since 1984, the relationship between Textron Aviation and NetJets has seen the two companies equip discerning customers with class-leading and reliable aviation travel experiences worldwide. Beginning with the industry-defining Citation SII, NetJets has owned and operated nearly 500 Citation aircraft, including the Citation Latitude®, Citation Sovereign®, Citation XLS® family, and Citation X®. 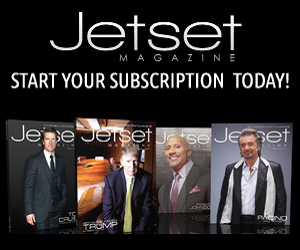 As the pioneer of shared ownership, and a world-leading private aviation company, NetJets is known for seeking out products that raise the bar and deliver an exceptional travel experience to its owners and their passengers. Undoubtedly, the Longitude fulfills this requirement. 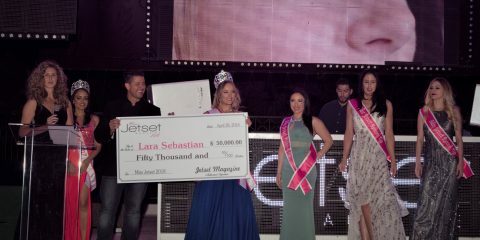 And with the NetJets fleet set to swell to more than 800 Citations by 2033, the alliance between the two companies is clearly set to last.